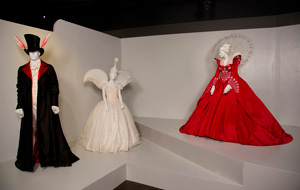 The glamour and of the Oscars is on display at the Los Angeles Fashion Institute of Design and Merchandising (FIDM) during this annual, one-of-a-kind exhibition. 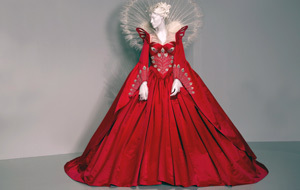 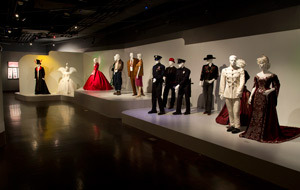 Paying homage to the costume designer creations of motion pictures nominated for an Oscar, the museum exhibit celebrates these fashions as more than 100 costumes from over 20 outstanding 2012 films. 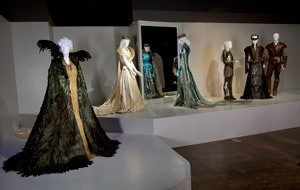 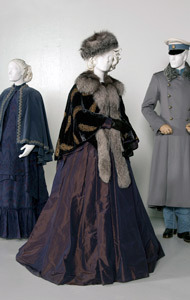 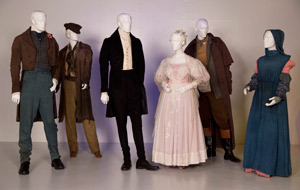 And, as is tradition at the FIDM museum exhibition, the costumes from the prior year's Oscar winner for Best Costume Design are displayed - so the costumes from The Artist by Costume Designer Mark Bridges are also shown. 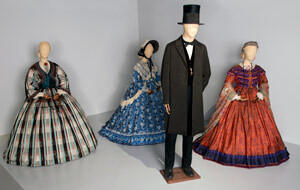 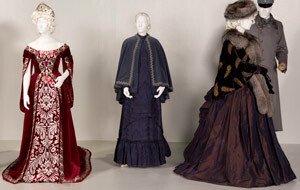 On display through April 27, 2013, admission is free. 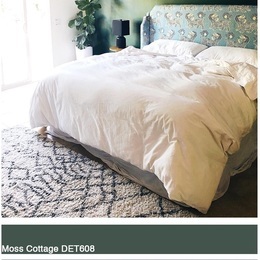 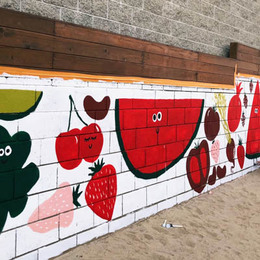 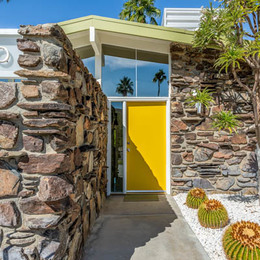 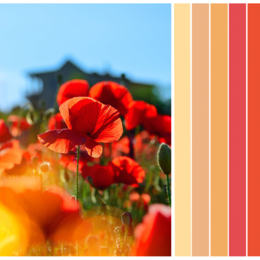 What a great way to get inspired for your own designs! 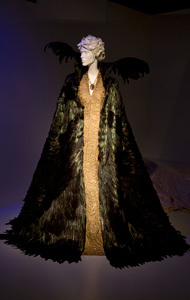 To visit the FIDM Museum & Galleries On The Park, 1st level, FIDM/ Fashion Institute of Design & Merchandising, 919 S. Grand Ave., Los Angeles, CA 90015 (corner of Grand Avenue & 9th Street).